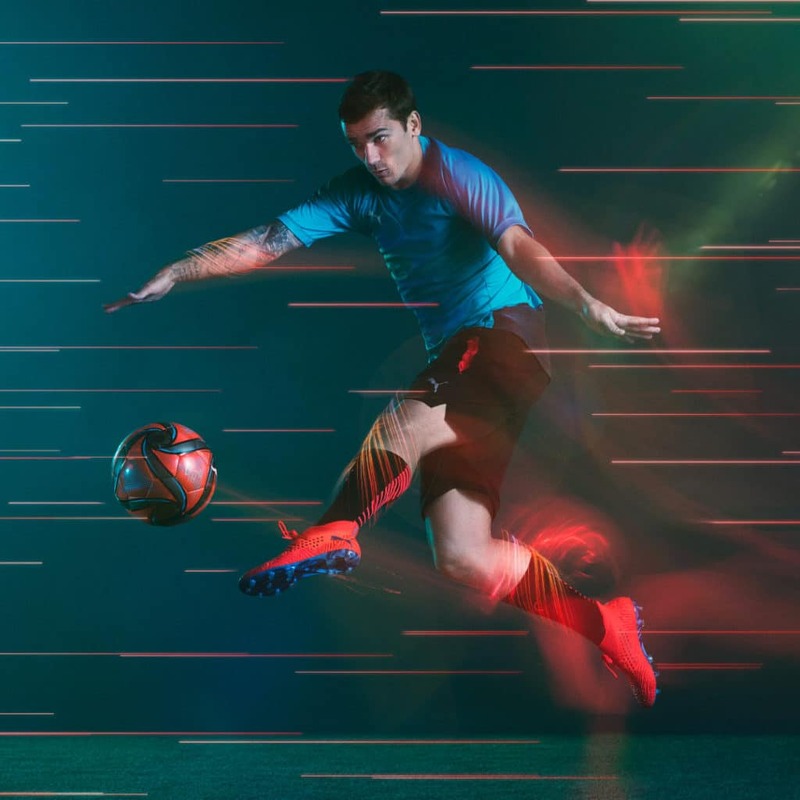 There’s no better way to start the new year than to start with new boots – namely Puma’s latest iteration of the Future and One. 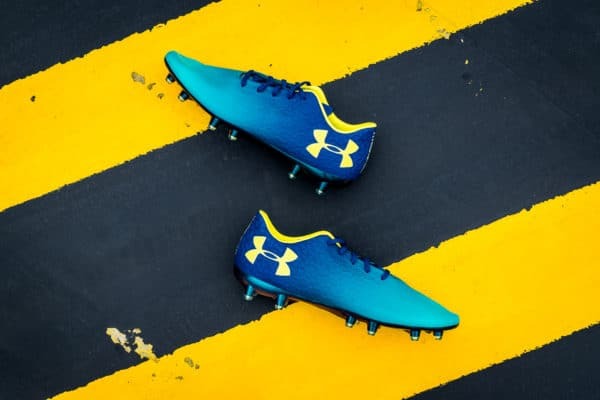 The big cat has done the smart thing in simplifying the names of both boots, taking a leaf out of adidas, and given them the 19.1 model number – signifying the year the model and relevant grade. The bright colourway of the Power Up pack takes inspiration from video games and the good ol’ arcade. No better way to prepare us for the game than to have us immersed in gaming culture eh? The Future 19.1 seems to have been given the biggest update in its look. While the shape and sock element of the boot seems to have stayed the same, the texture on the upper has changed dramatically. Gone is the iconic Netfit layer in place of a one-piece upper with lace holes on the lateral side of the boots – a surefire way to trigger trypophobia in some. The upper now includes an embossed wavy graphic, named “3D Havoc Frame” that adorns the areas which are not covered by the lacing system. 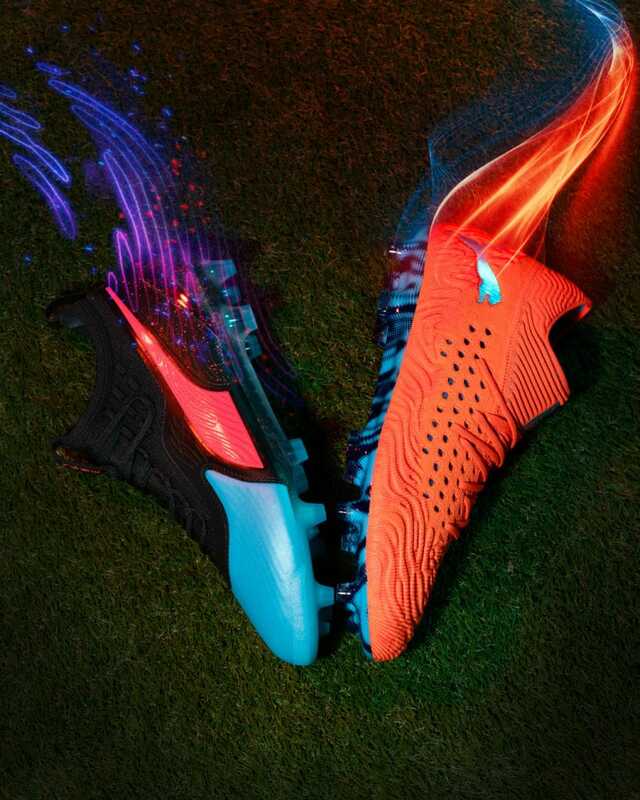 The graphic reminds us greatly of the design on the Puma One 18.1 and is meant to improve touch on the ball. 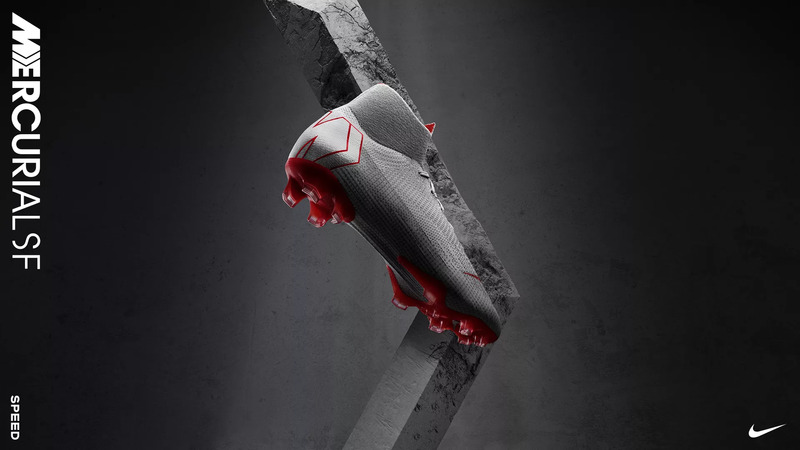 The soleplate looks to be kept intact from the previous Puma Future 2.1 – a mix of long conical and bladed shaped that is more suited to FG than AG. 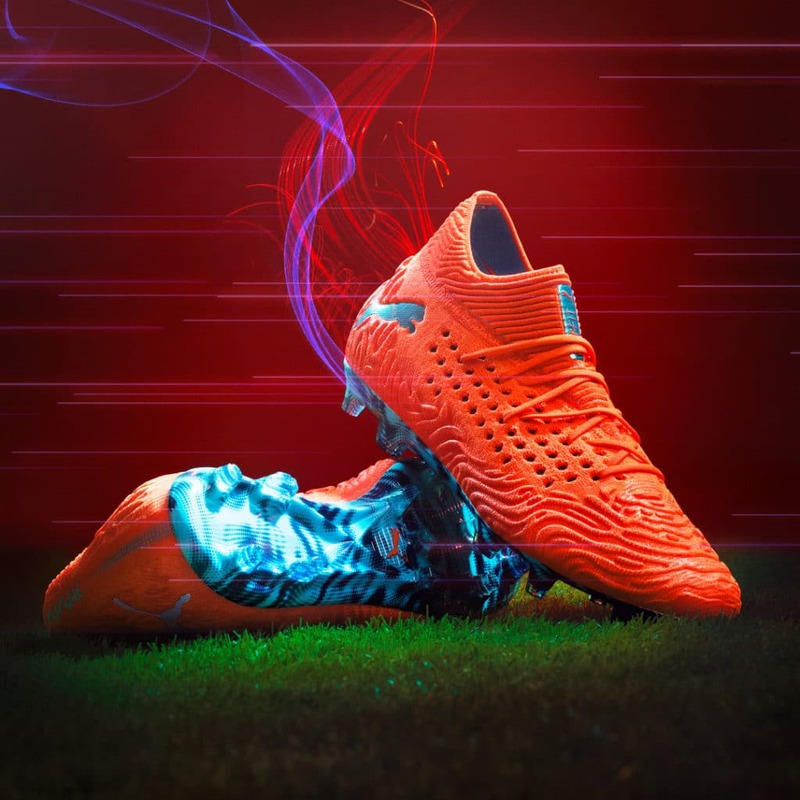 Among both of the boots within the Power Up pack, we’re gravitating towards the Future due to its striking red upper that will be sure to catch the eye on the pitch. Finally they have shed that silliest of names. The “Puma One 1” made them the laughing stock of the football world and I don’t think the world was ready for the “One 2”. 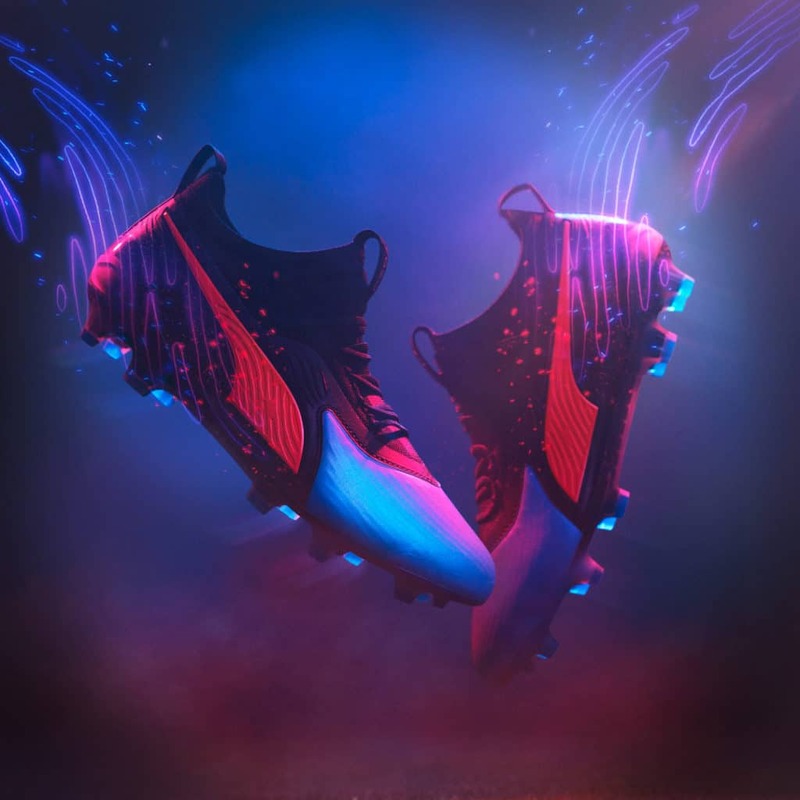 The newly christened Puma One 19.1 is a mere facelift for the boot, focusing on the main principles of the original – Fit, Fast Feel. The most noticeable change is an aesthetic one with the rounded bumps that featured across the upper making way for the wavy aesthetic that can be found in the Future 19.1. I reckon the aesthetic change should not affect the touch one bit though it has made the boot look a lot more plasticky as compared to the previous iteration. The more understated of the boots from the Power Up pack, One 19.1 will be sure to have fans who appreciate its more stealthy aesthetic. 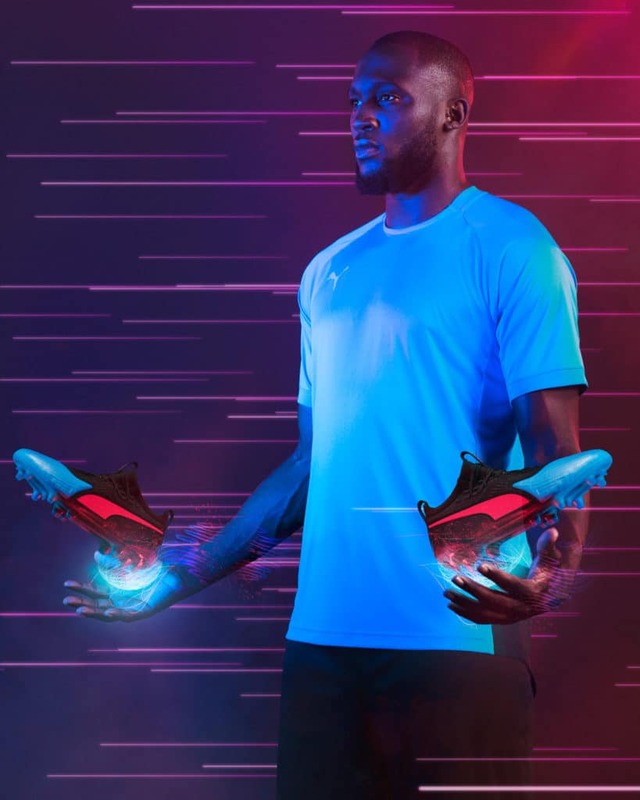 Get the new Puma Power Up pack from Ultrafootball.com at 10% off with voucher code “BOOTHYPE10“.